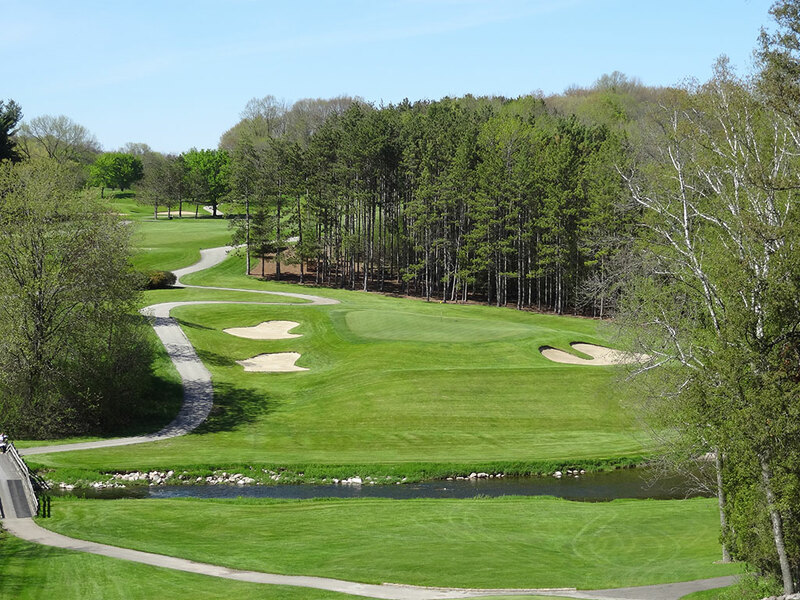 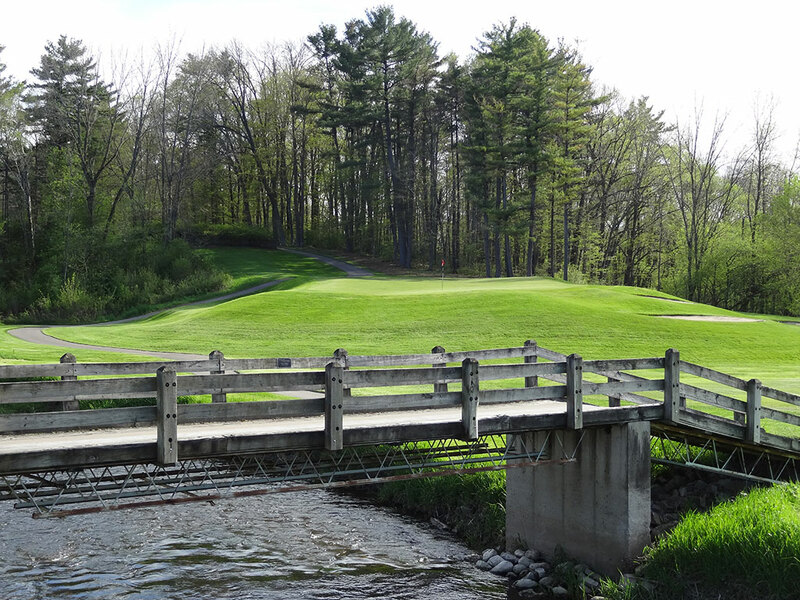 Course Website: Official Website - Visit Pine Hills Country Club's official website by clicking on the link provided. 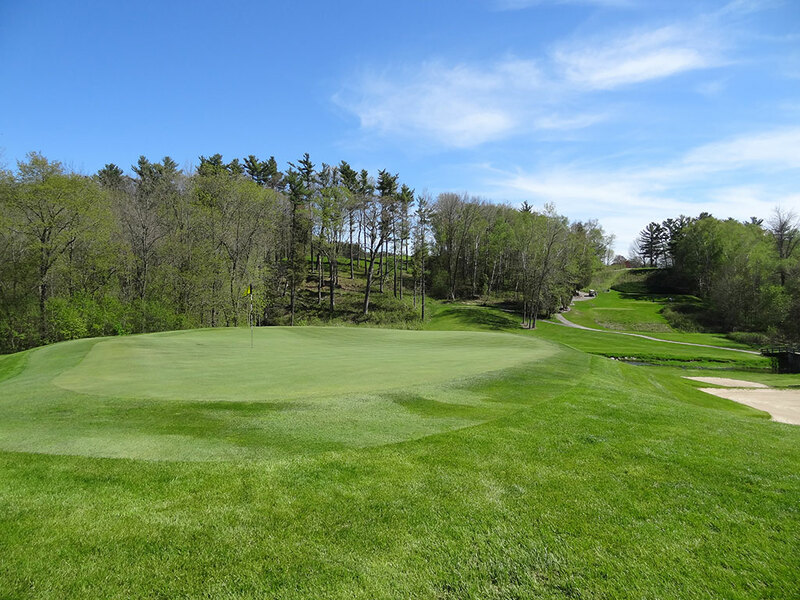 Accolades: Ranked 8th in Wisconsin on Golf Course Gurus' Best in State list. 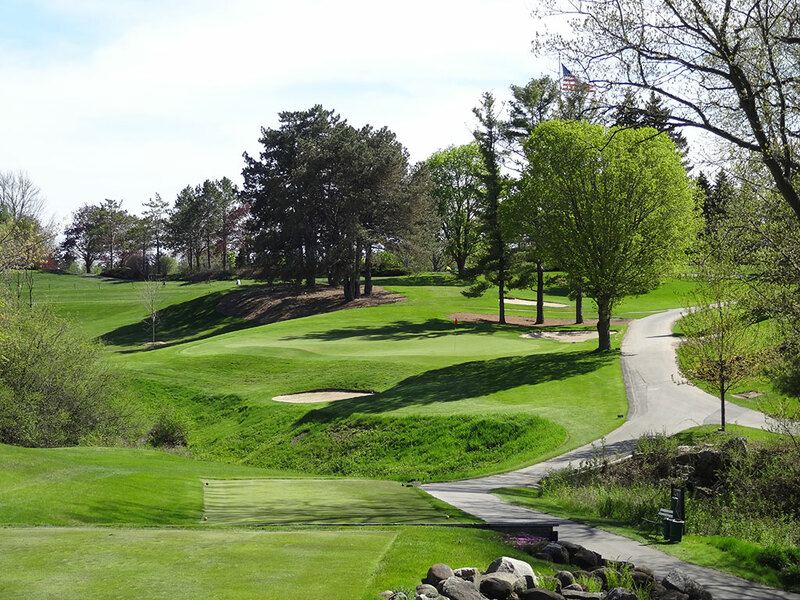 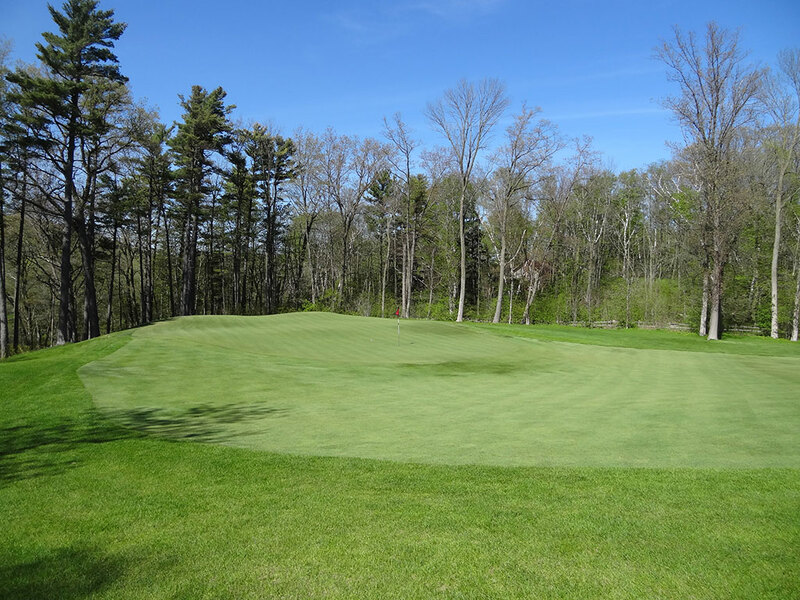 What to Expect: Pine Hills has been in its current location since 1928 and enjoys rolling terrain with tree lined fairways and small greens. 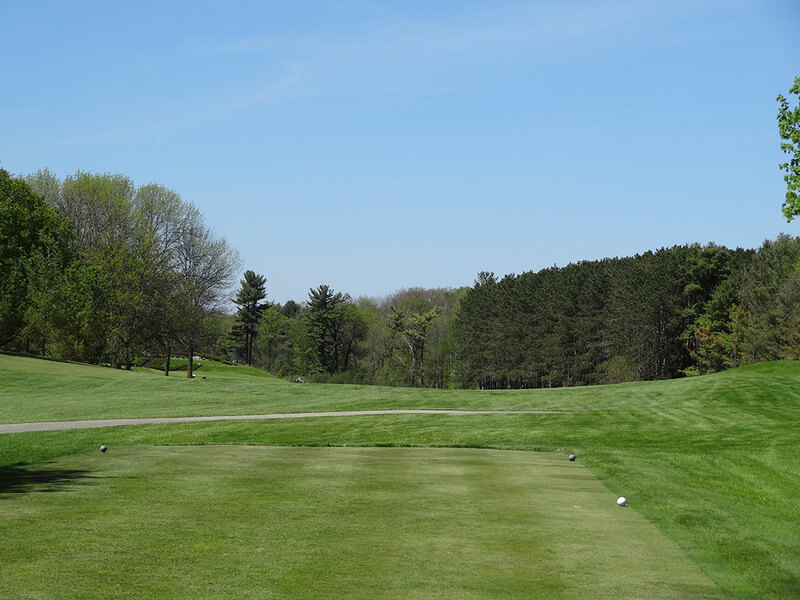 The Golden Age layout is relatively short and with fairways often running parallel to each other there is little fear to swing away with your driver. 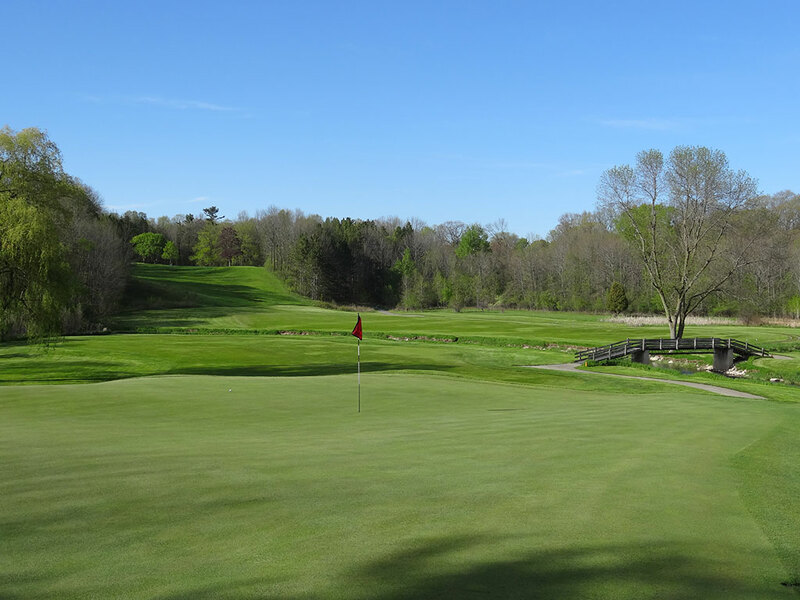 With five par 3s on the property, the course plays to a par 71 with its biggest challenge being the smallish greens that put a premium on accuracy in a day and age when length is king. 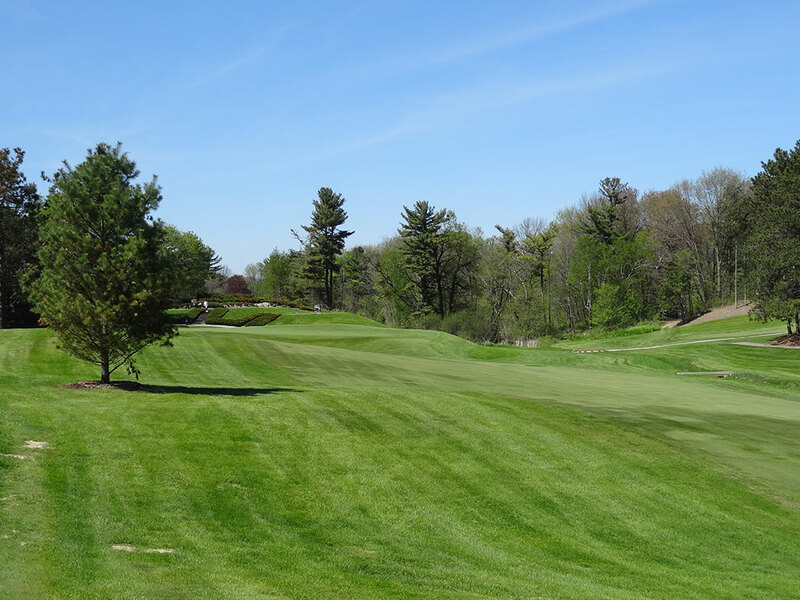 You'll find several players electing to walk the course though carts are available for those looking for a more leisurely approach. 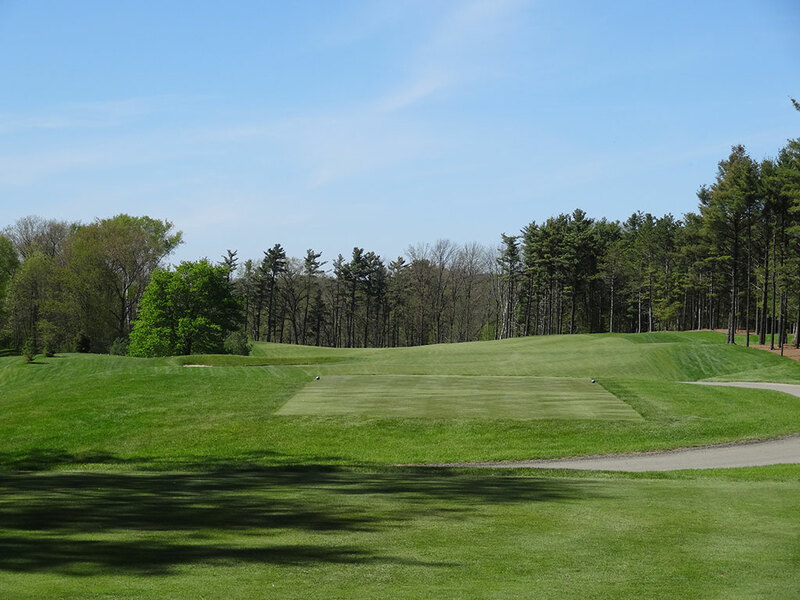 Conditioning is quite good throughout the course but not spectacular. 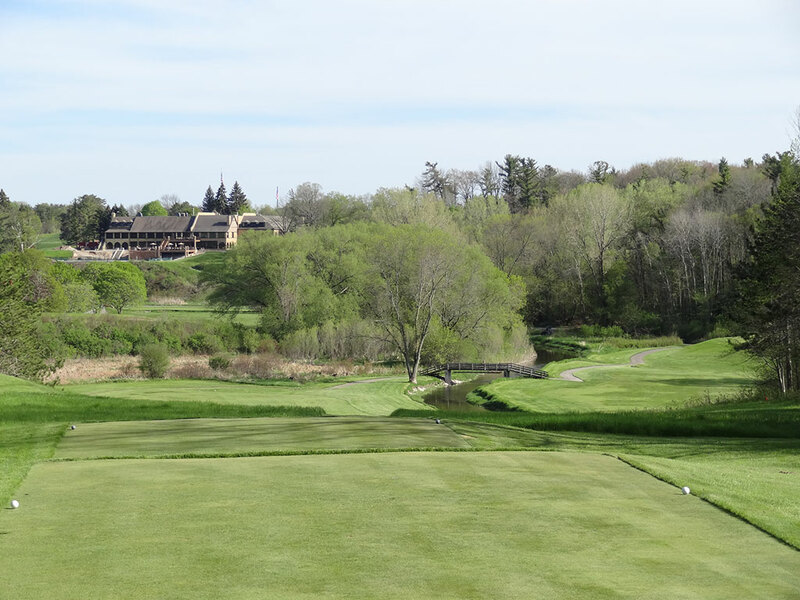 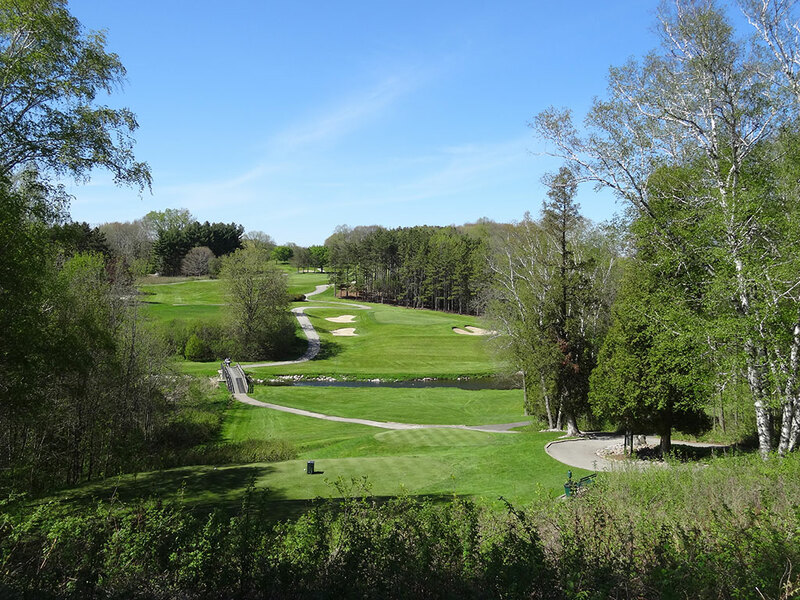 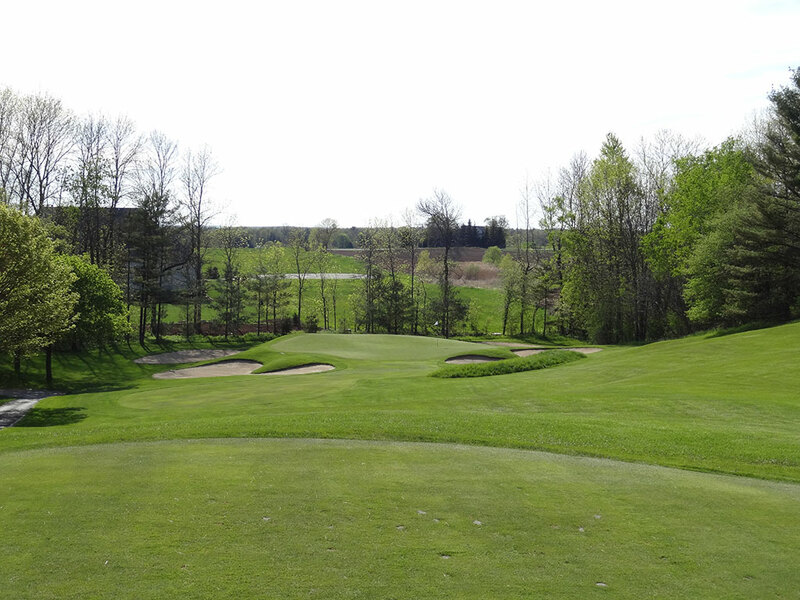 It's proximity to the courses in Kohler make it a nice throw-in if playing in the area.